Hog Slat manufacturers sow feeders durable enough to withstand the demanding conditions of farrowing and gestation crates. Hog Slat sow feeders pivot down so that you can clean them in place, eliminating the need to remove the feeder from the head gate. 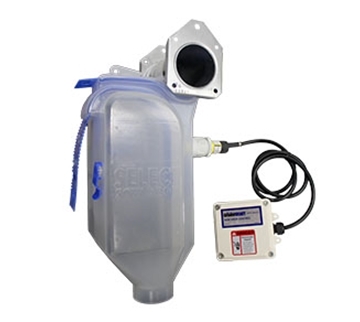 Pair either size sow feeder with our SowMax AdLib dispenser to help maximize feed intake during lactation and post-weaning while minimizing labor time and feed waste. 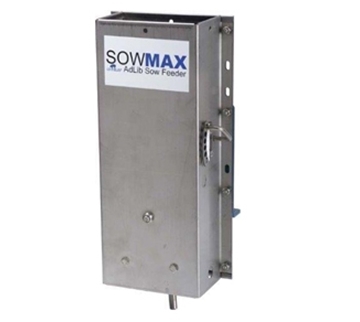 Watch our SowMax product videos for complete details. Upgrade to Hog Slat feeders today and save both time and money! 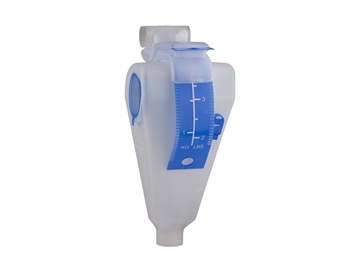 Ad-Lib sow feed dispenser for lactating and post-wean sows. 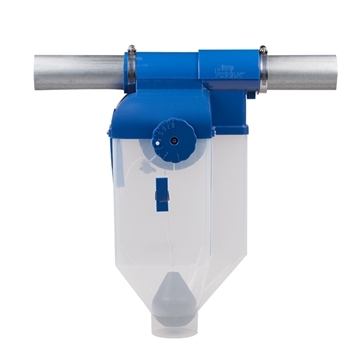 14 pound capacity polyethylene hopper increases total feed capacity to 20.5 pounds when added to the SowMAX ad lib feeder. 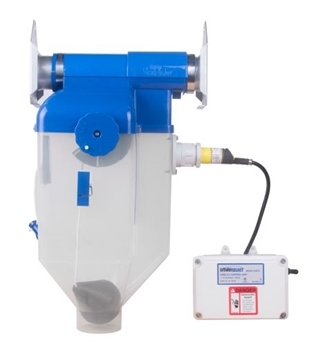 Control smaller amounts of feed more precisely with the 8lb. 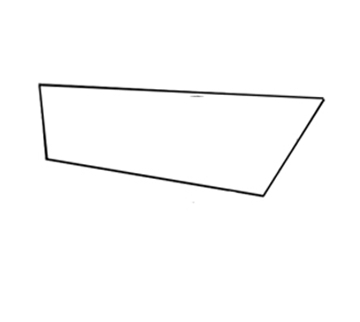 capacity GrowerSELECT® Sow Drop. All the same great features of our 12lb. model in a smaller size. 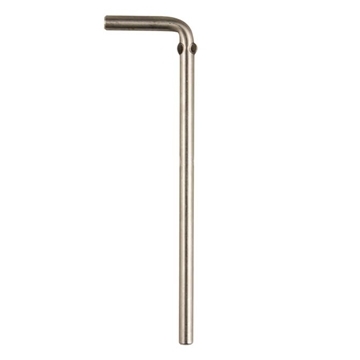 Fits Model 55/236 feed pipe. Hog Slat® Center Drop Sow Feeder - 8 lb. Hog Slat® Center Drop UV stable polypropylene Sow Feeder - 8 lb. Built with all the great features of the Hog Slat® Center Drop Sow Feeder and 220V Proxy Plus proximity sensor control. 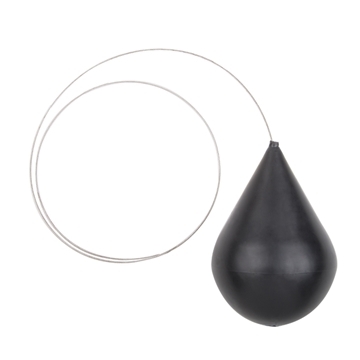 Replacement drop ball for GrowerSELECT® sow drop feeder. 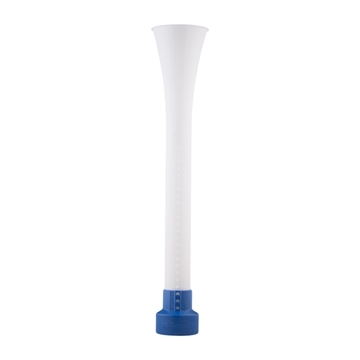 Universal drop tube fits 2" feed pipe, 21" long with adjustable collar. 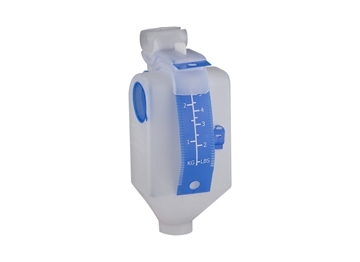 GrowerSELECT® replacement collar for adjustable drop tube. 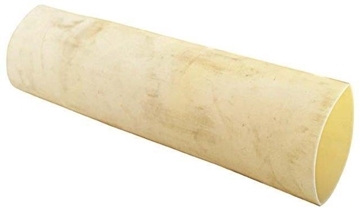 Flexible rubber tube used as the transition tubing from a feed drop to crate feed pipe. 2.5" ID X 2.6" OD. 50 feet roll. 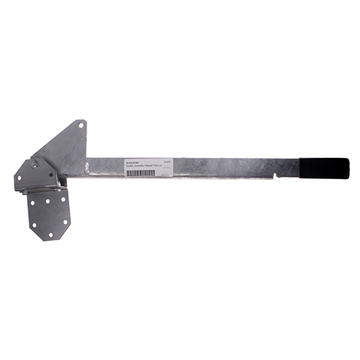 Manual trip lever for opening up to 30 feed drops in gestation and farrowing barns. Includes mounting hardware. 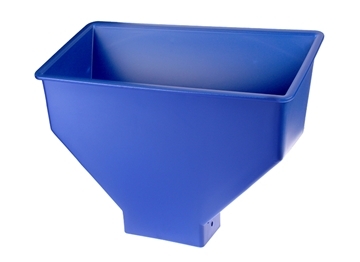 AP® 18 gauge 14" square bottom farrowing sow feeder. 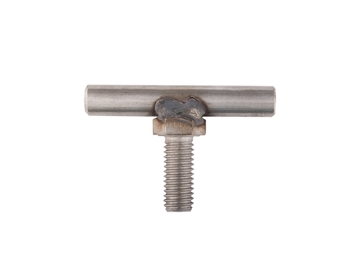 Hog Slat® stainless steel single feed trough with single sided bolt-down edge. 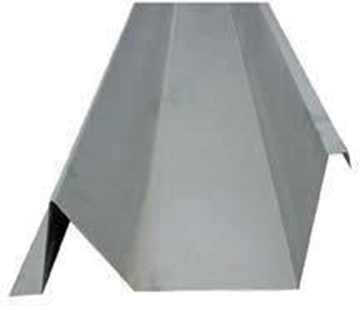 Hog Slat® stainless steel single feed trough with double sided bolt-down edge. 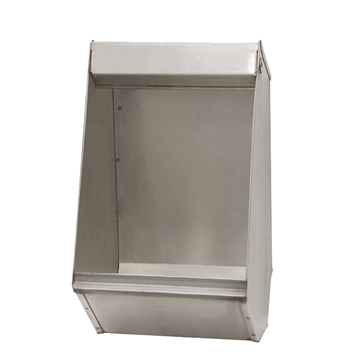 Hog Slat® stainless steel double feed trough with double sided bolt-down edge. 304 stainless steel end plates for Hog Slat® single bolt-down edge single gestation feed trough sections. 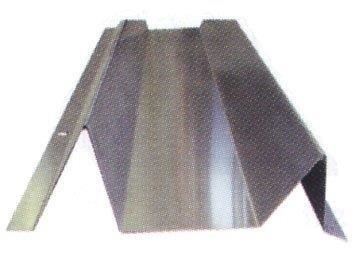 304 stainless steel end plates for Hog Slat® double bolt-down edge single gestation feed trough sections. 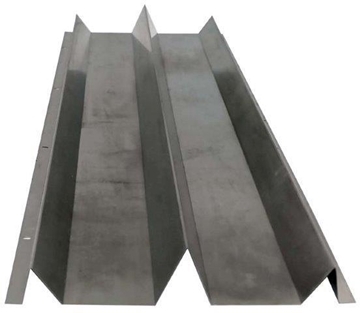 304 stainless steel end plates for Hog Slat® double gestation feed trough sections. 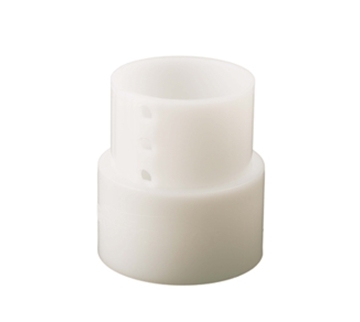 Feeder tension adjustment pin for AP® Intak ad lib sow feeder. T-bolt to adjust feed pipe in sow feeder. 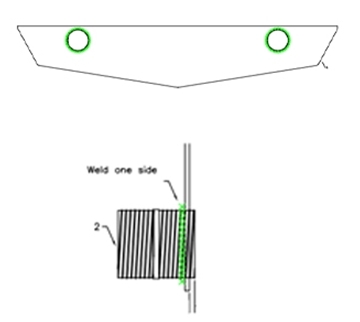 Tension spring to allow automatic adjustments of ventilation inlets and return feed drop cables. 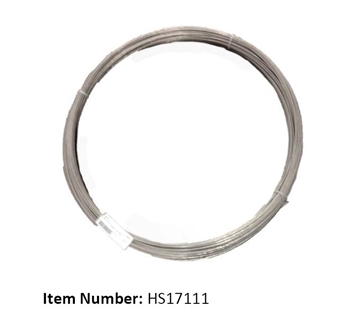 Stainless steel suspension cable roll for ventilation inlet and feed drop actuation. 1/8" diameter in 400' roll.